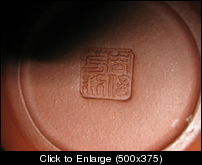 I would appreciate if anyone could identify the stamp and clay types on these teapots. 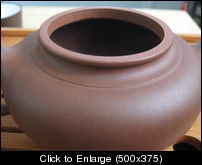 They are my first yixing pots. 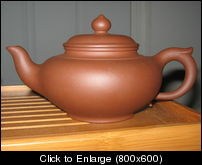 Can you post more pictures of the teapots above? They looks like new teapots. 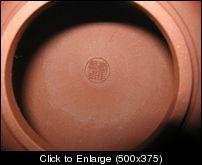 I like the clay of the first teapot and the second teapot. Gung Hei Fat Choy 恭喜发财 for the dragon year! 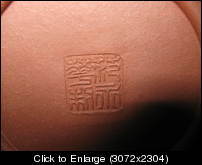 The last mark, I can tell because of its small size picture. 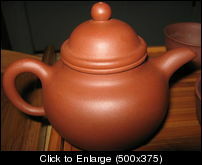 Hope this help for identify teapot & stamp for you. Thanks so much. I appreciate that.